New Zealand for over 30 years. 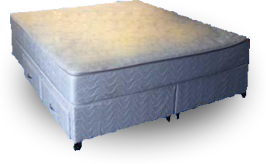 Waterbed HEATERS and Waterbed LINERS Throughout NEW ZEALAND. WE ALSO OPERATE A REPAIR SERVICE IN THE AUCKLAND AREA. or for more information contact us.